There is absolutely no doubt that Christian von Koenigsegg is one of the most inventive and creative automaker chiefs of all time. 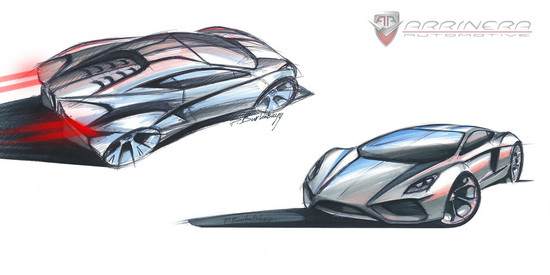 Every time Koenigsegg teases a new car, we know that we’ll be treated with another outlandish beast with unbelievable performance numbers that will eventually go on to break some records. Exactly a year back at the 2014 Geneva Motor Show, the Swedish company had unveiled the Koenigsegg One:1 – the first production megacar of the world with 1340 horsepower. 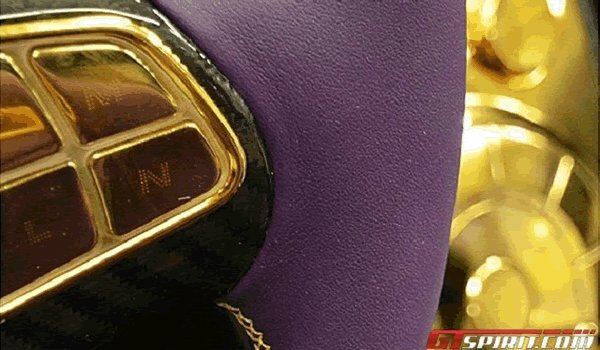 We were under the impression that those out-of-the-world kind of numbers won’t be surpassed anytime soon; however, it took Koenigsegg just 12 months to make the One:1 look ‘not adequate’. Meet the Koenigsegg Regera, the undisputed king of 2015 Geneva Motor Show. 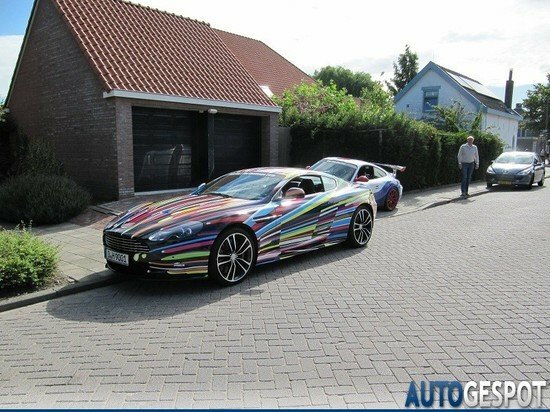 Ever since the supercars of this world started going the hybrid way, we have witnessed the total power output figures on these cars reach to ridiculous levels. 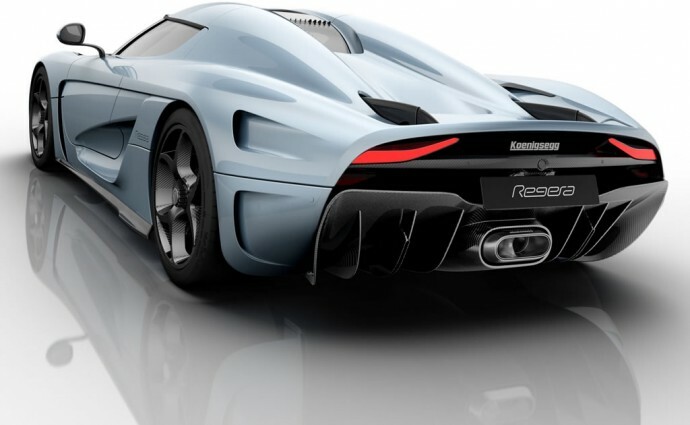 However, Koenigsegg has broken every possible level of sanity with the Regera. The company’s first ever hybrid hypercar (or rather megacar) has a total power output of 1500 horsepower, almost 500 more than the LaFerrari FXX. If that doesn’t scare you, let me quote a few more figures that will definitely get you feeling dizzy. 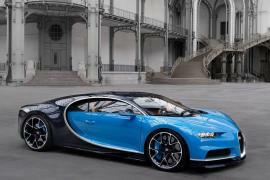 It can go from 0-62mph in 2.8 seconds, 93mph to 155mph in 3.2 seconds and attain its top speed of 249mph in less than 20 seconds – these are unprecedented figures for a road car. 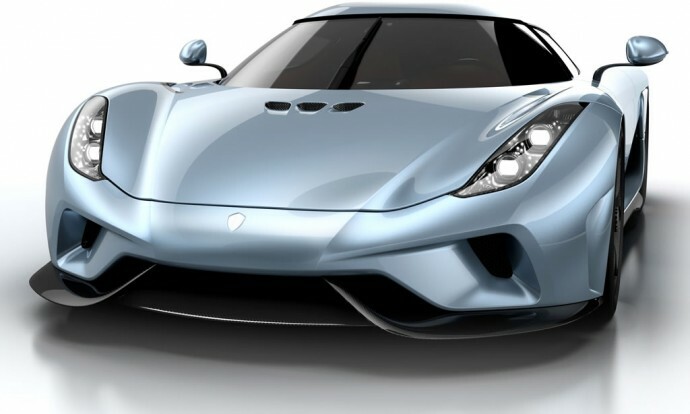 In terms of design, the Koenigsegg Regera looks quite similar to all the previous supercars made by the Swedish automaker. Nevertheless, it’s Koenigsegg’s best looking creation till date thanks to beautifully crafted front and back along with numerous appealing styling features. Even on the inside, the sporty interiors have been swapped for a more luxurious and comfortable cabin. 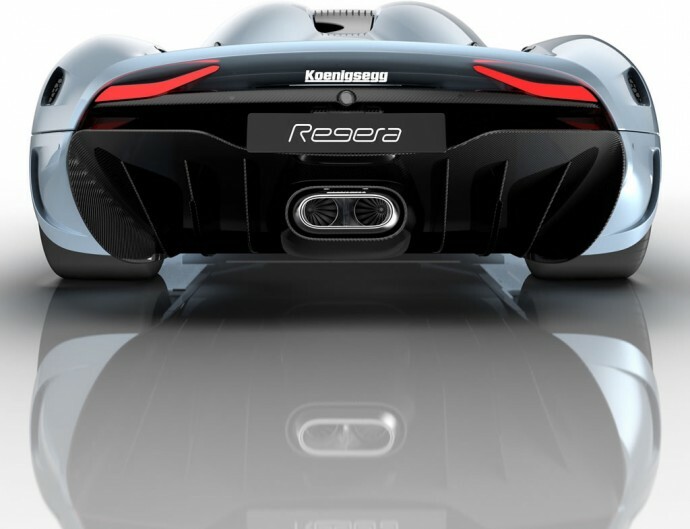 Koenigsegg is also calling the Regera as “the first fully robotized car”. 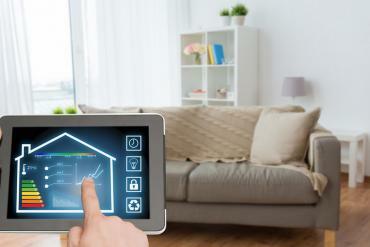 Everything that can open, close, or otherwise move around is electronically controlled and can be operated using either a remote or a smartphone app. 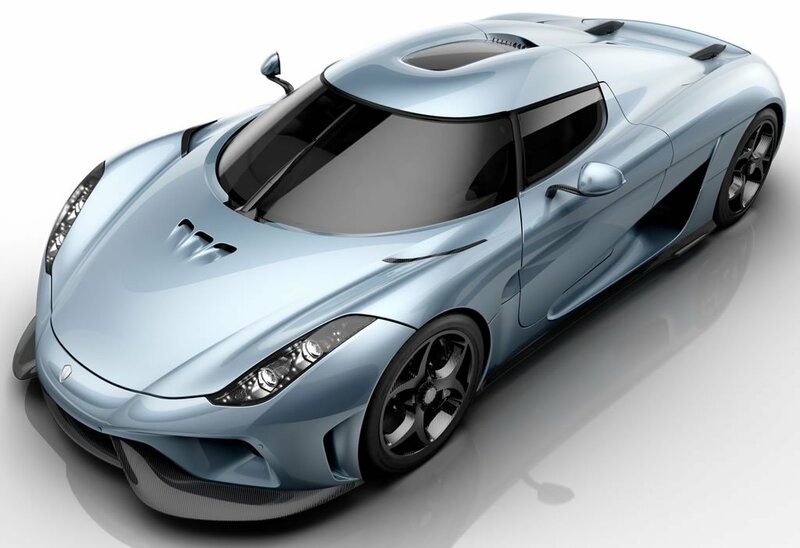 As mentioned before, the Koenigsegg Regera is the company’s first hybrid – a plug-in hybrid no less! At the heart of it is the biturbo 5.0-litre 1,100hp V8 lifted from the Agera. 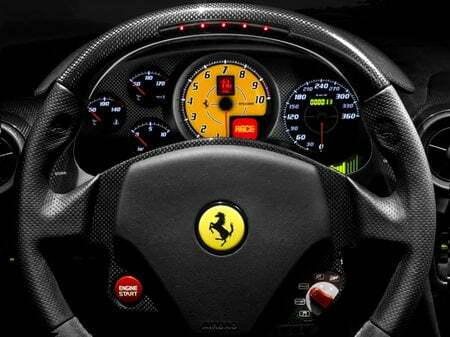 The gasoline engine in this state of tune produces 1100 horsepower. The petrol engine is mated to three electric motors that make an additional 700hp, a liquid-cooled 9.27kWh battery pack and no transmission at all. 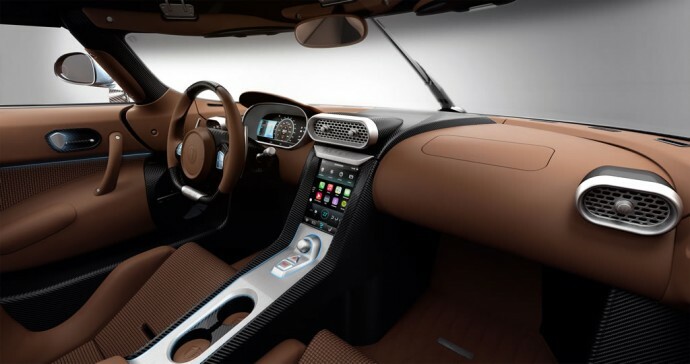 Yes, the car doesn’t come with a conventional transmission and rather the powertrain drives directly the rear axle, making the Regera effectively a single-speed vehicle. Koenigsegg calls it Koenigsegg Direct Drive (KDD) and claims that the energy losses are reduced up to 50% when compared with traditional transmissions. The new liquid-cooled battery pack weighs 115kg and can deliver up to 500KW of juice to the motors. 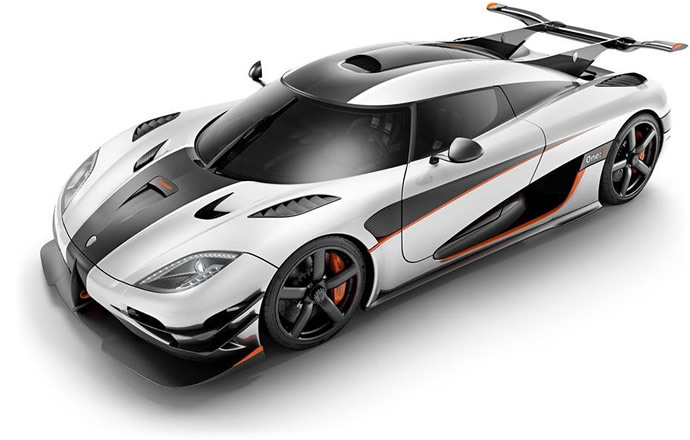 Koenigsegg say the combined output of the petrol and electric motor totals to 1500hp. There will be just 80 Koenigsegg Regeras ever made priced at $1.89 million without taxes. 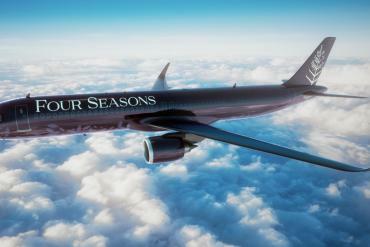 The first of the Regeras will be delivered to their lucky owners in 2016.